Is it possible to create a community where everyone lives according to their own rhythm, and yet respects the individual rhythms of others? 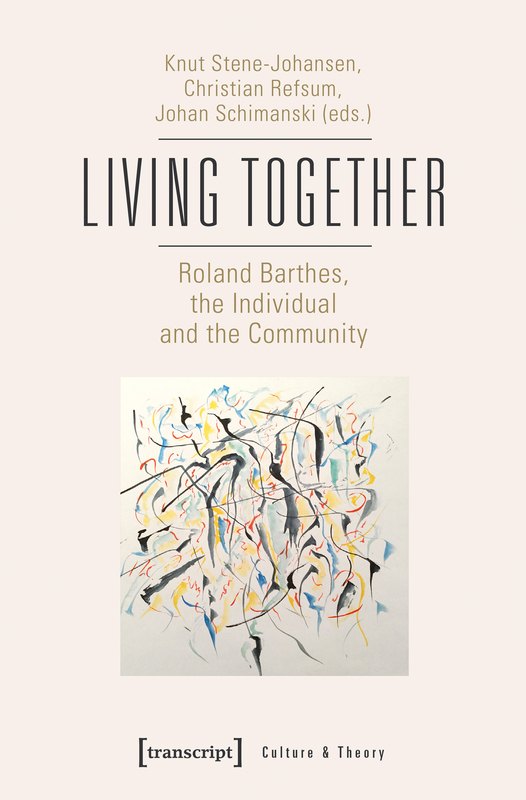 This volume contains new essays which investigate and actualize the concepts that Roland Barthes discussed in his famous 1977 lecture series on "How to Live Together" at the Collège de France. The anthology presents original and thought-provoking approaches to questions of conviviality and "idiorrhytmic life forms" in literature, arts and other media. The essays are written by 32 highly competent scholars from seven countries, representing literary studies, philosophy, social sciences, theology, church history, psychoanalysis, art history, architecture, media studies, history of ideas, and biology.